With thousands of radiators available exclusively from Marathon, the Nissens radiator range is quite simply the best. 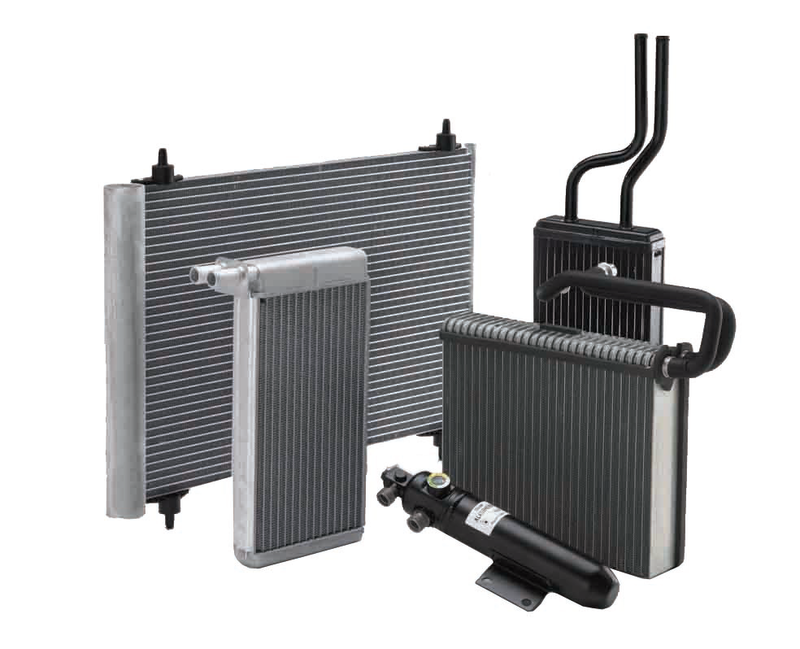 Radiators can be a difficult product for many factors to stock because of the investment in range and space necessary, and because many factors do not stock, many garage installers are forced to buy from Main Dealers or specialists. The Nissens range from Marathon empowers factors to win back this business without the need to stock, based on Marathon's frequent same day service, and true wholesale pricing integrity.